The Great War is coming. Goosebumps! After the season opener, Winterfell, set the pieces in motion, it's time to up the ante on the action stakes and as Ned Umber can attest to, the Night King's threat is very real. 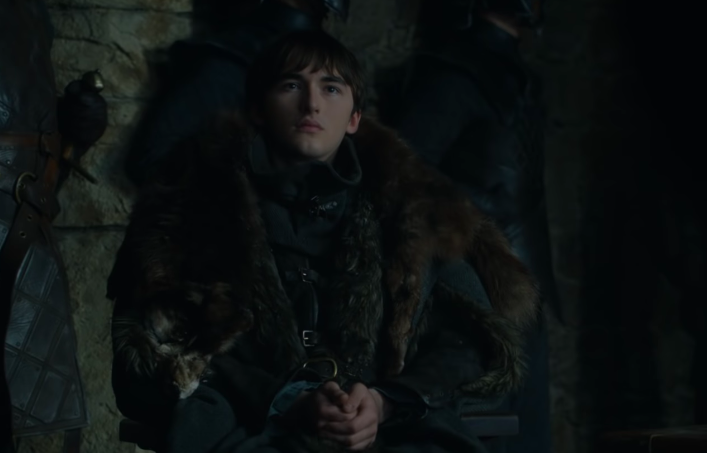 In terms of cliffhangers, there was a wonderful symmetry as Jaime Lannister locked eyes with Bran/the Three-Eyed Raven and the Kingslayer is definitely not a popular man in The North. Aside from being a Lannister, it's worth remembering that Jaime also killed Daenerys' father, The Mad King. On top of this, he's responsible for Bran not being able to walk. 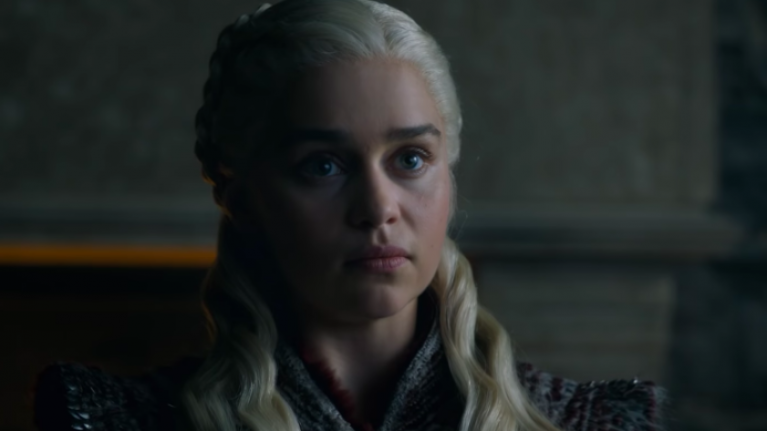 Will Dany forgive the man that stabbed her father in the back? Will the Starks learn about Jaime's crimes? With the Battle of Winterfell set to commence in the third episode, we're now truly entering the finale of Game of Thrones. To quote Jon Snow, "There's only one war that matters, the Great War, and it is here." Here's a shot-by-shot breakdown of the trailer. it's worth noting that Brienne of Tarth is seated at the table to the right of the image. We've a feeling that she'll be able to vouch for the newly-acquired oath of the Kingslayer. Yet again, the top table in the Great Hall of Winterfell is Sansa, Jon, and Daenerys. When it comes to dealing with Jaime, will they clash again? The Three-Eyed Raven knows all. Bran's intervention in the trail of Littlefinger proved to be decisive as his omniscient abilities sealed Lord Baelish's fate. Ultimately, he'd know what Jaime's intentions truly are and despite being crippled by the Kingslayer, Bran has frequently said that he's no longer Bran Stark. There's no doubt that the Three-Eyed Raven would remain objective and impartial in Jaime's trial. 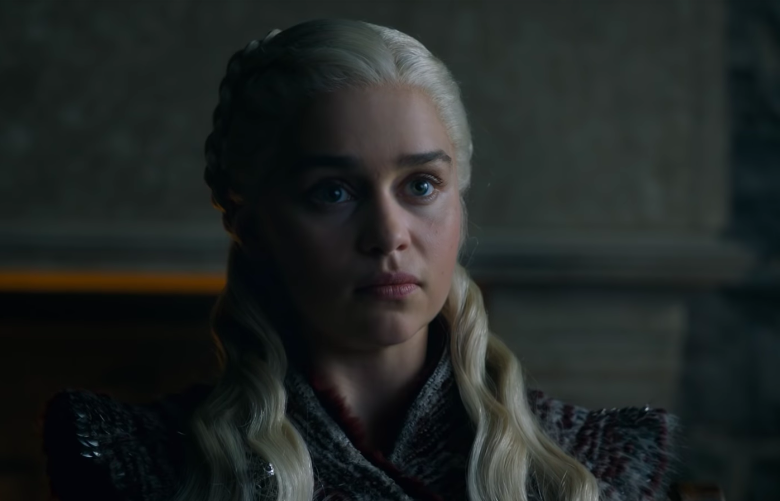 Dany has already shown what she does to those that defy her authority and refuse to bend the knee. Anyone remember what happened to Sam's father and brother? However, her instincts to kill her enemies might be kept in check by the combined input of Jon, Sansa, and Tyrion. Jaime definitely won't bend the knee, but despite this, will Dany accept his offer of help? Notice the very brief shot of blonde hair. 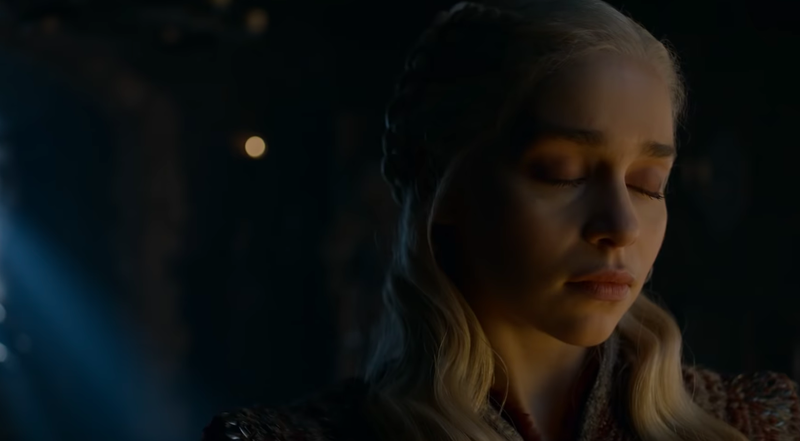 Our verdict is that this sequence will see Dany enter Jon's living chambers. 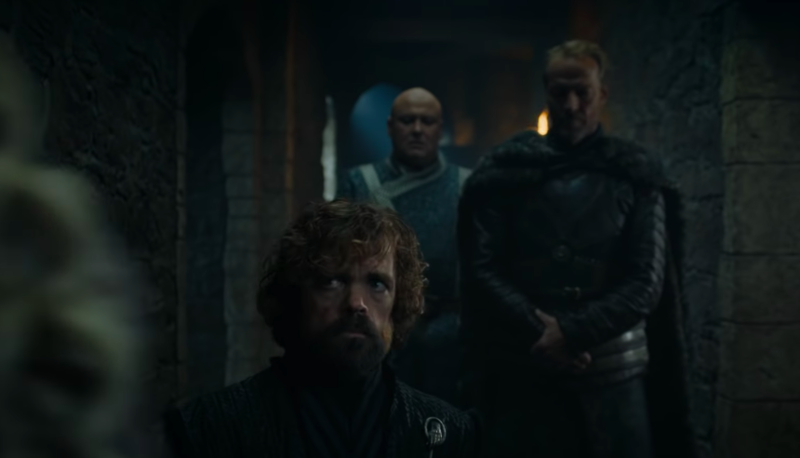 Tyrion has the same look on his face as he did on the boat. He knows that romance will complicate things further between the aunt and uncle - still weird. As for Jorah, well, he's in love with her and might be feeling a bit jealous of Jon Snow. 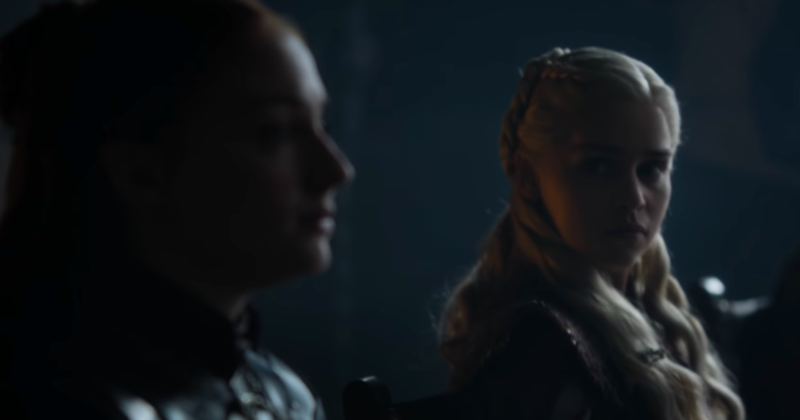 You can cut the tension between Sansa and Dany with a Valyrian steel dagger. Much like the opening episode, things appear to be spiky between the Lady of Winterfell and the Mother of Dragons. 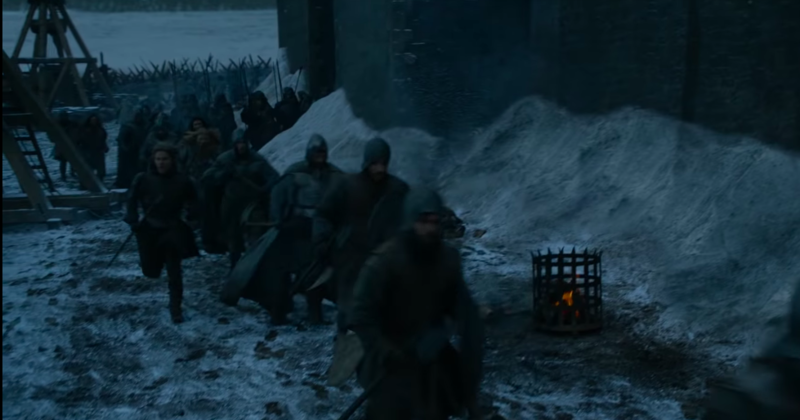 It appears that the order has been given and as the night gather, Winterfell is preparing for a siege. 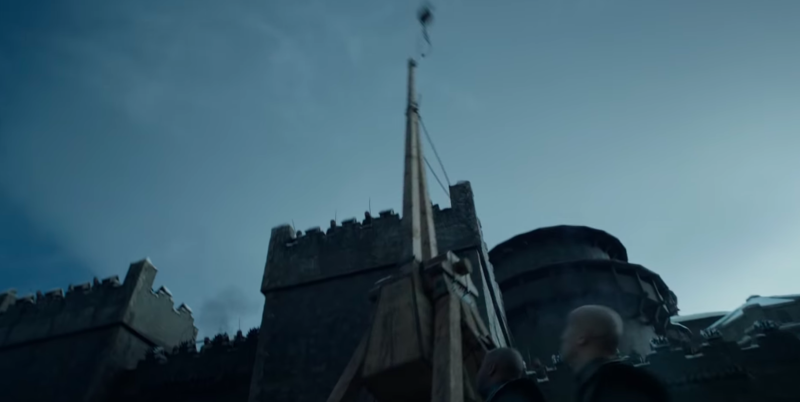 Notice the catapults in the background that we get a better look at later in the episode. 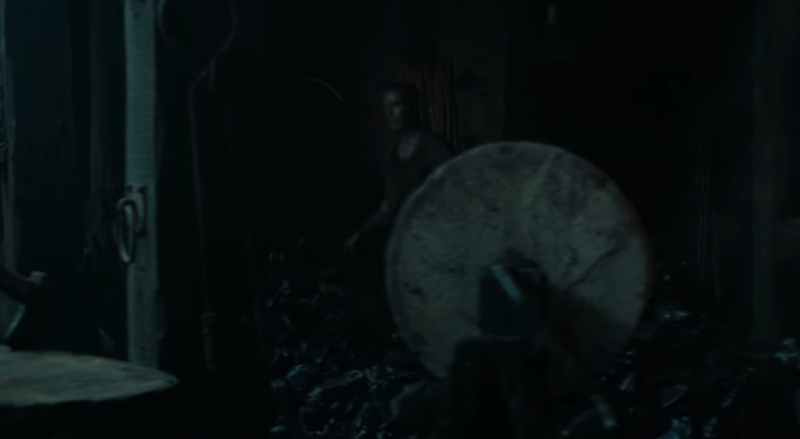 Gendry already made The Hound his dragonglass axe and he's clearly a busy man. Can he forge all of that dragonglass into weapons that can be used against the dead? Sam mentioned the Valyrian steel sword that he stole form his father in Horn Hill. Heartsbane is Valyrian steel and can be used to kill the White Walkers. 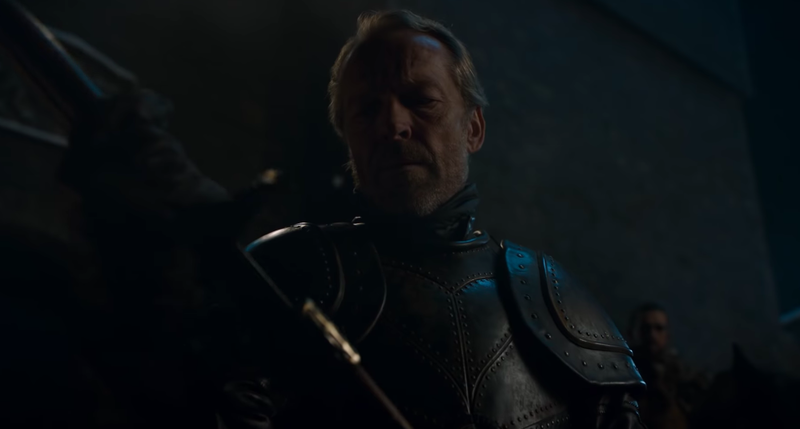 Given the relationship between both men, it's fitting that Jorah is using it in battle. After all, Sam never was much of a warrior. 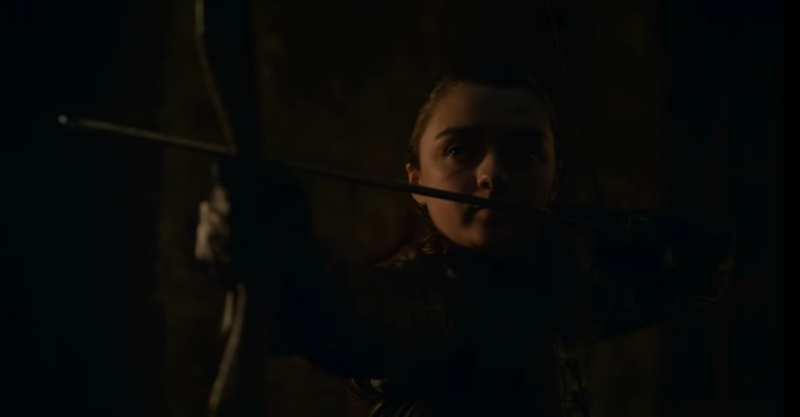 In the very first episode of Game of Thrones, we saw Arya practicing her archery in the courtyard. We've a strong feeling that this sequence takes place in the same location. That looks an awful lot like Jon Snow, Dolorous Edd, and Samwell Tarly to us. The last stand for the Night's Watch? Ah well, might as well get in a kiss before the biggest battle in the history of TV and film. 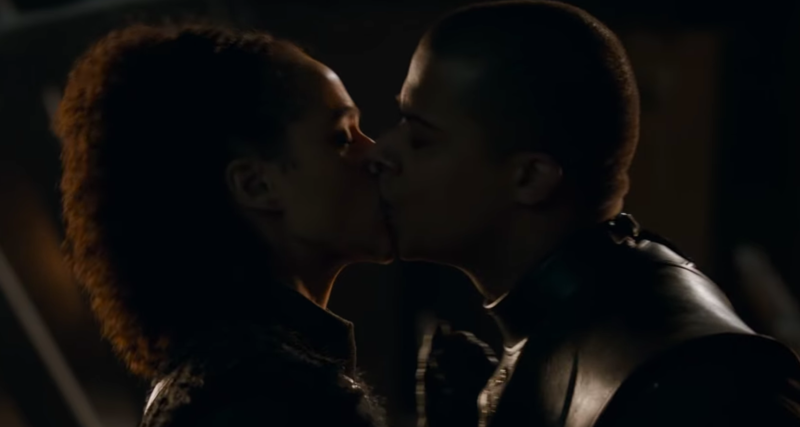 Will Grey Worm and Missandei see the other side of it though? In an interview with JOE, Anderson said that his favourite ever scene is in Season 8 and that it's "terrifying". We saw Jon and Dany spending some time in the Winterfell crypts. This looks an awful lot like Daenerys is processing some heavy information. Mmm, whatever could that be? Take a look at the full trailer here. The next episode of Game of Thrones airs at 02:00 and 21:00 on Sky Atlantic on 22 April. It's also available to watch via NOW TV.